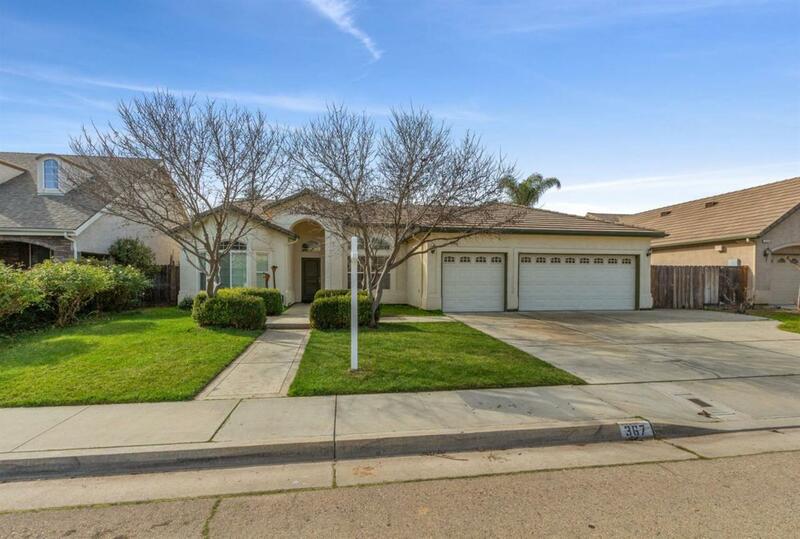 A lovely Custom Home on a tree lined street in Reedley's exclusive Riverglen subdivision This 2,012 square foot home is situated on a 8,880 square foot lot. 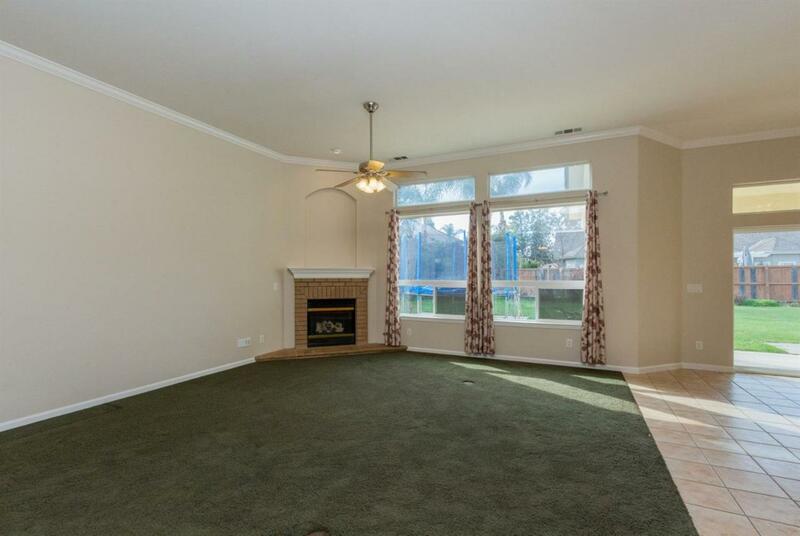 And features 3 bedrooms and 2 bathrooms with a split floor plan, spacious backyard for entertaining and a 3 car garage. 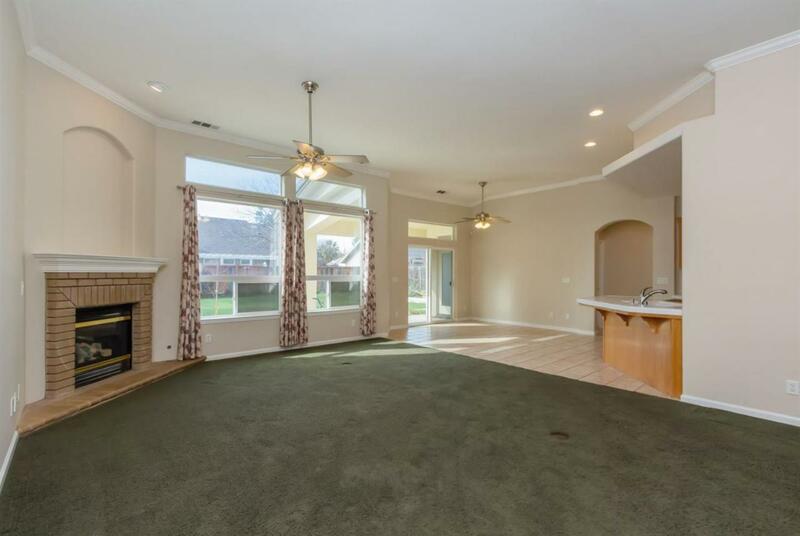 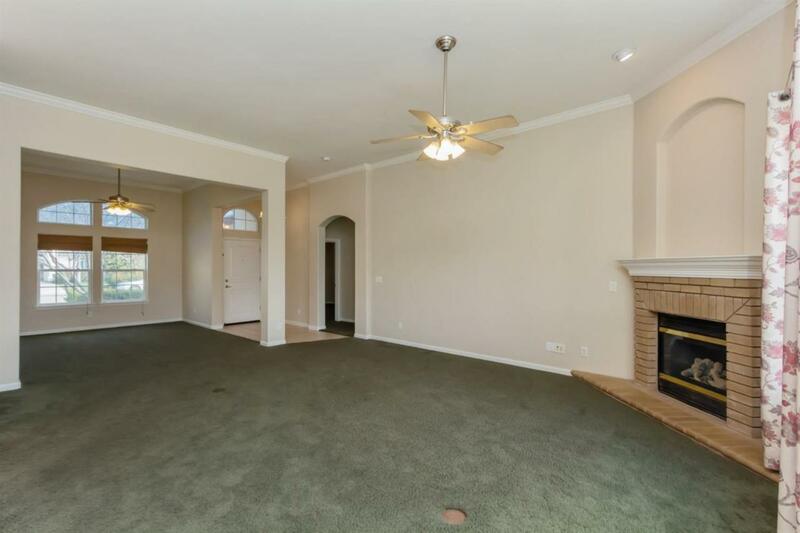 All of this and it is move-in ready.